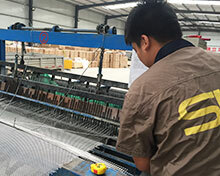 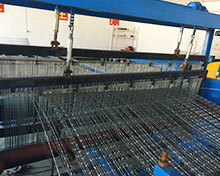 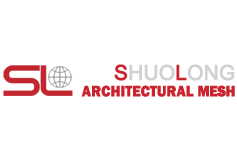 As a manufacturer of wire mesh with nearly half a century history, SHUOLONG have enough capacity to control the quality for each order. 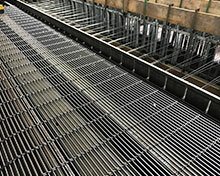 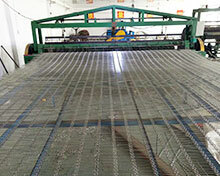 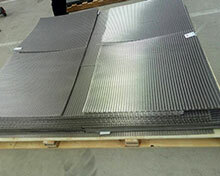 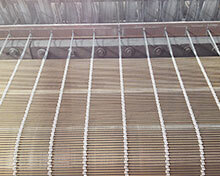 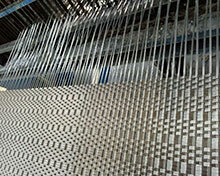 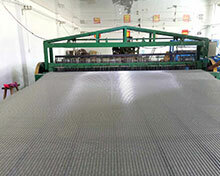 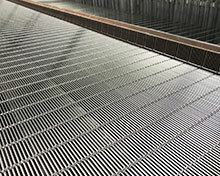 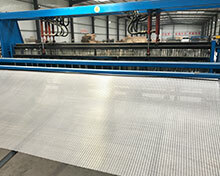 And at the same time, we can own the direct cost for wire mesh products. 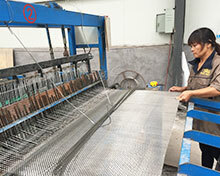 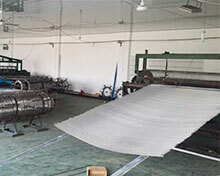 We just do wire mesh, we are professional.